You use a variety of face packs to bring the face and glow on the face. 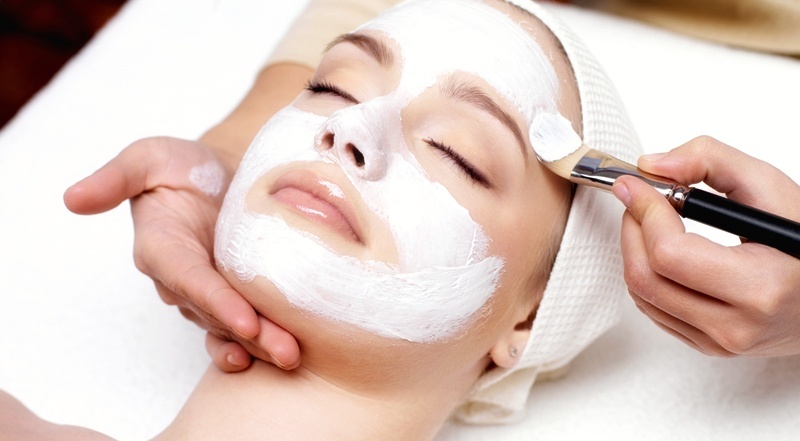 Harmful chemicals are used in the market, readymade face packs, and having a facial in the parlor is very expensive. In such a way, you can apply special face masks made from lemon and cucumber at home to bring natural beauty and glow on your face. In the summer, these facials give both the skin coolness and moisture, as well as the bleaching properties present in the lemon, it enhances the taste on the cheeker. Let’s tell you how you can make this special face pack at home. Take out the cucumber pulp and mix it with a few drops of lemon juice and prepare the paste. Keep this pack on the face till 10 minutes and clean the face with plain water. In addition, if you want, add 1-1 teaspoon lemon and cucumber juice on the face and let dry for 5 minutes and then wash with cold water. This will increase your face glow and instant brightness. Take 2 spoons of curd, half a teaspoon honey, one spoon of lemon juice in a bowl, and mix it with 2 Vitamin E capsules. Now add 3 spoons or grated cucumber paste and apply for 15 minutes on face. Then wash the face with lukewarm water and thoroughly wash the water. Add one half cup cucumber pulp and one teaspoon fresh lemon juice in one spoonful turmeric and apply it on the face. Keep it on the face for 15 minutes and then wash the face with lukewarm water. You can also add egg in it. Why are these face packs beneficial? Advantages of cucumber for skin- In cucumber, vitamin A, vitamin C and vitamin E are found, which helps in keeping the skin healthy and young with many problems removed. Cucumber juice provides coolness by removing the irritation of the skin. Therefore, it also works as an estrangent and toner. There is 95 percent water in the cucumber which keeps skin moisturizing. Advantages of lemon for skin- Like cucumber lemon contains Vitamin C, which cleanses the skin of the skin deep and makes the skin shiny Limes contain antioxidants that increase blood flow in the skin to make it healthier. Apart from the health properties, due to its vitamin C and antioxidant properties it is also rich in beauty properties.